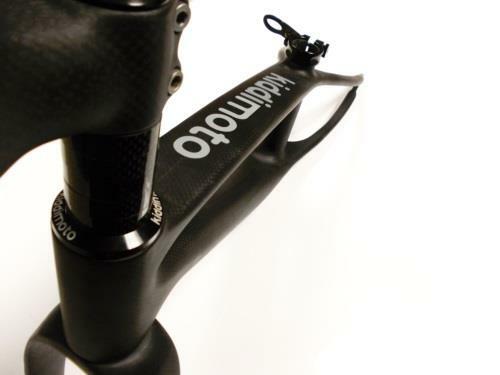 The Lightest Balance Bike in the World, and what a super present for someone special. 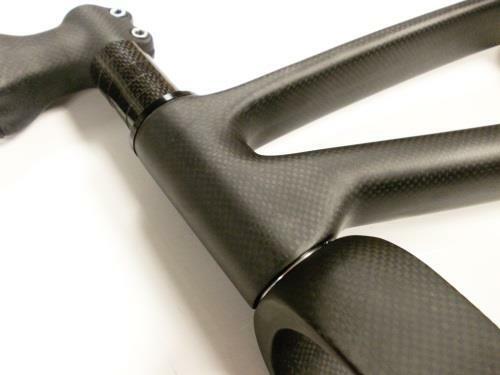 Made from Exotic Carbon Fibre and nothing compares!! 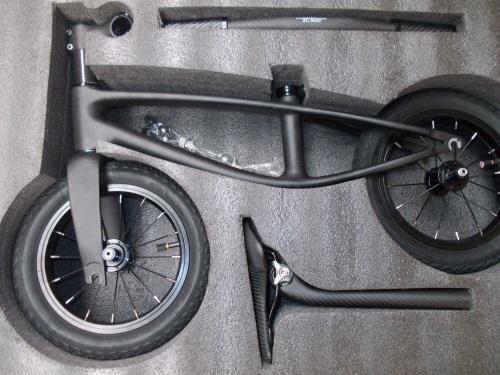 The world’s first carbon fibre balance bike – Kiddimoto’s new Karbon is the market leader in design and innovation. 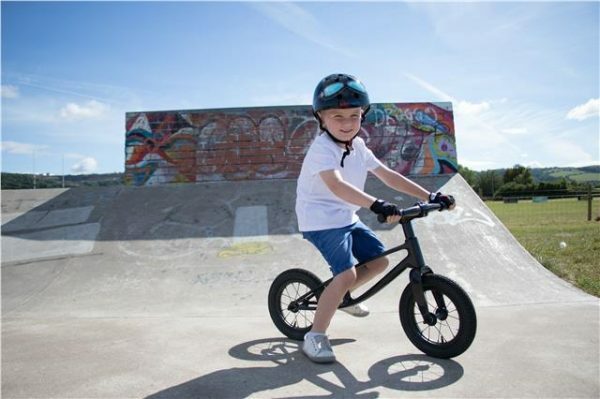 One of the world’s lightest balance bikes features a state of the art frame that weighs just 350g, ensuring a near weightless experience for young children learning to ride a bike. Crafted from primarily 3K matt carbon fibre with the exception of the pneumatic tyres and super lightweight bespoke gel saddle, which adds that little extra touch of luxury.